Comcast is all set to introduce a new live TV streaming mobile app, the Xfinity Stream, an improved version of the Xfinity TV app. The revamped mobile app is designed to cover everything related to your TV subscription. With the improved stream app, you can get access to in-home control, out-of-home live streaming and remote DVR access. In addition to that, users will also get some of the features of their X1 set-top box including music channels, favorite channel filtering, Common Sense content ratings and a Spanish guide. The free app for iOS and Android smartphones and tablets and Web browsers will allow Comcast pay TV subs to obtain full access to the in-home TV service. Furthermore, the app will offer out-of-home access to more than 200 live channels, the ability to access and program their DVRs, and a VOD library of about 40,000 titles. Xfinity Stream will be the home for viewing its Stream TV service says the cable giant, reports Multichannel. To stay ahead and relevant in the competition, Comcast highlights the advantages it has over its rivals with the improved version of the app launch. The application offers the latest episodes of the top 100 shows preloaded and ready to watch, free TV shows and movies available On Demand, TV shows and movies available On Demand on mobile devices, availability to watch DVR recordings in any room, recommendations based on what you’re watching and many more. Users can also easily find the last 9 shows and channels they have watched with the touch of a button. 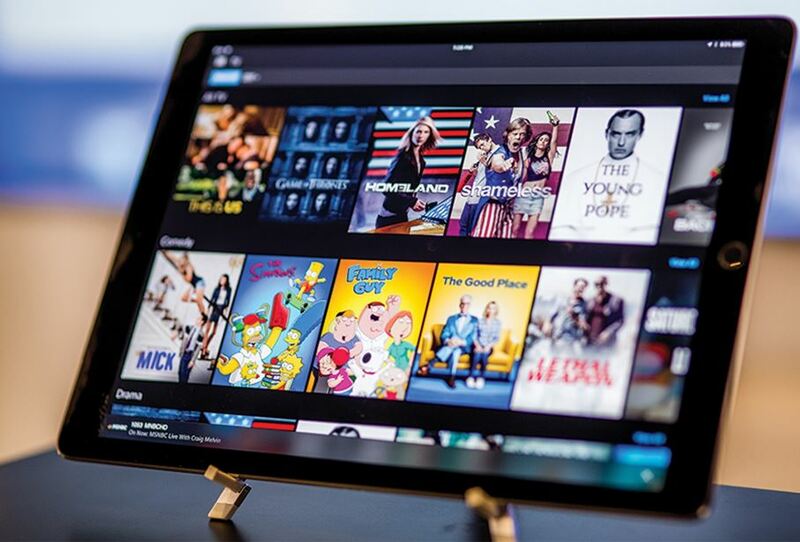 Comcast Xfinity Stream app for Android and iOS will be available for users on February 28.